Trussardi creates some lovely fragrances and My Name is no exception. Starts out a bit potent but soon dries down to a softer but certainly not invisible scent. I see My Name as a bright, party fragrance with excellent staying power. One of my favorites. 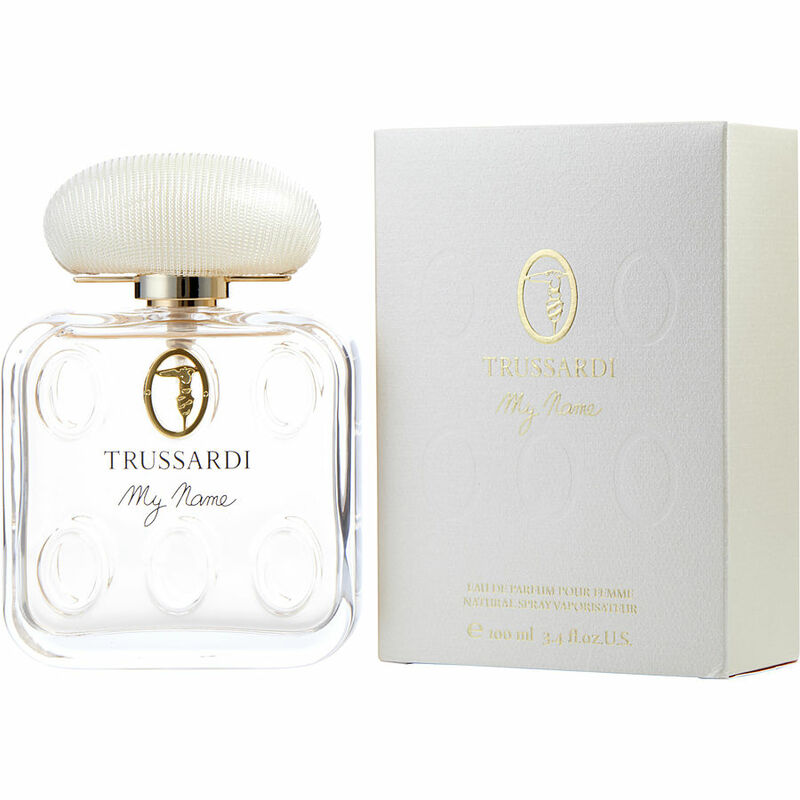 I first purchased this fragrance (My Name by Trussardi) while on a trip to Italy. I was upset that I couldn't find it in local department stores. Buying it here was fantastic. I paid double the price for a smaller bottle in Italy. Thank you for this lovely scent. It's soft and romantic.